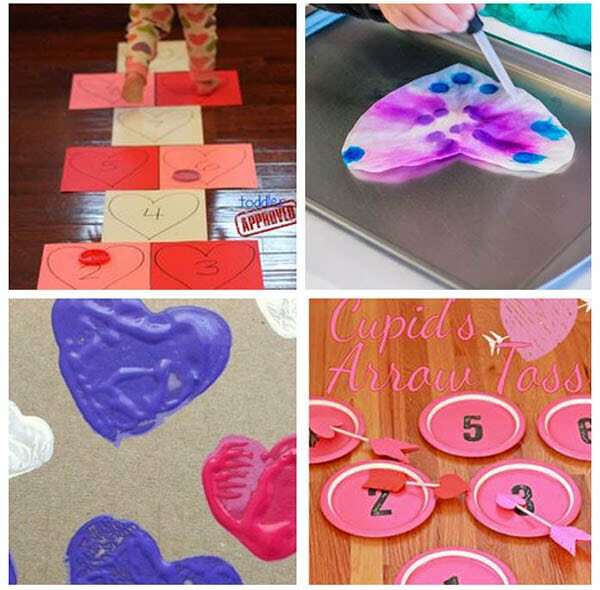 These Valentine’s Day activities for preschoolers are super fun! 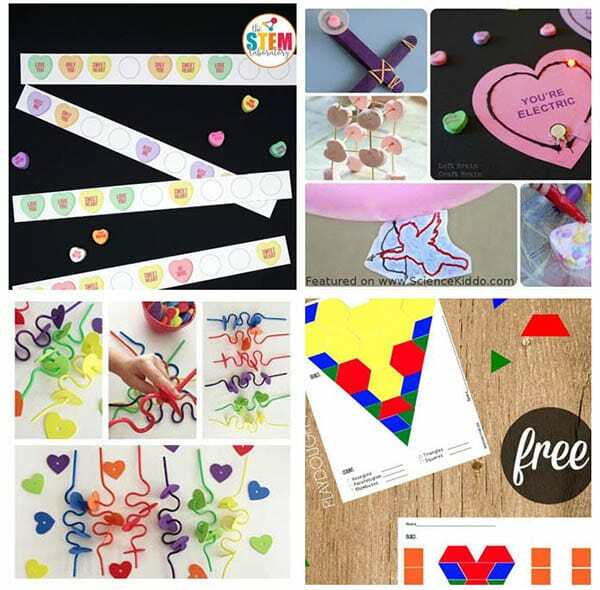 From math to art to science and more, these heart activities are both educational and engaging. 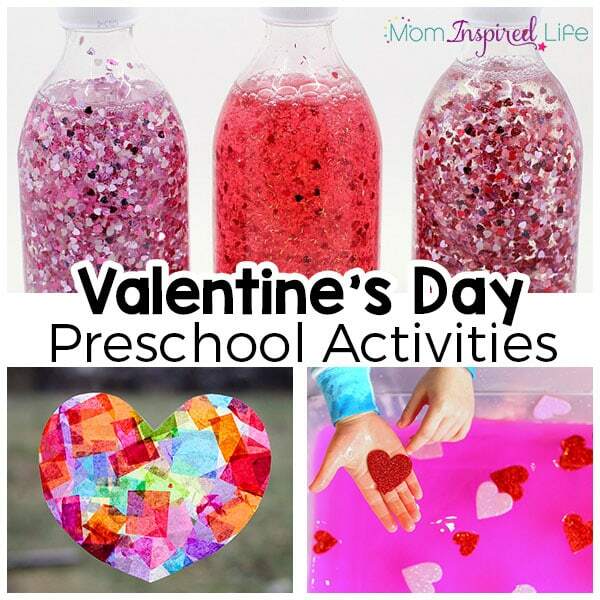 These are our favorite Valentine’s Day activities for preschoolers. There are ones that we have done and ones that we can’t wait to try! There are fabulous activities that would be perfect to add to your February lesson plans for preschoolers. 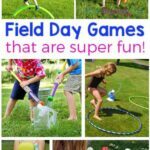 They are also fantastic for one on one activities at home. 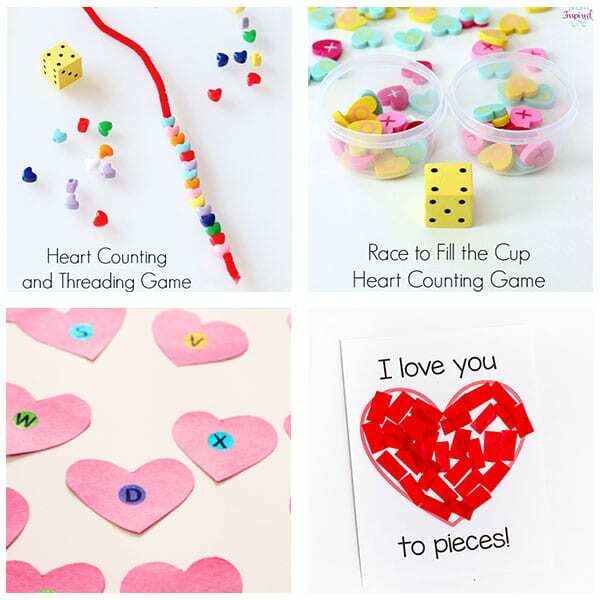 This heart counting and threading game packs a big learning punch! Kids will practice counting while getting lots of fine motor practice too. 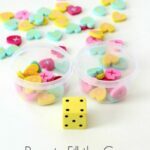 Your kids will love this race to fill the cup with hearts counting game. Super simple and super fun for Valentine’s Day! Make letter learning fun with this alphabet heart scavenger hunt! 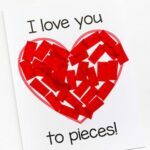 This I Love You to Pieces craft activity is super easy to set up and the final product is a great gift for Valentine’s Day! Make a Valentine’s Day wreath that doubles as an alphabet activity. 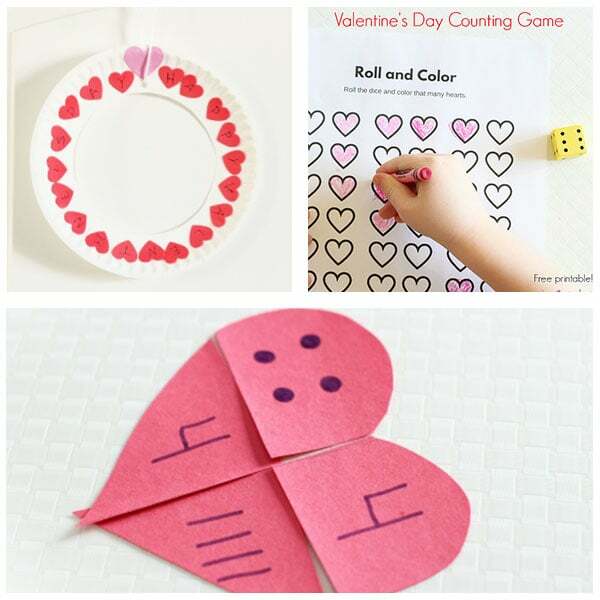 Your kids will practice counting with this roll and color the hearts game. 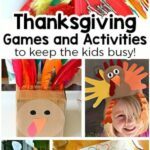 It comes with a free printable that makes it super easy to set up for the kids. These heart number puzzles are perfect for young children who are learning numbers. 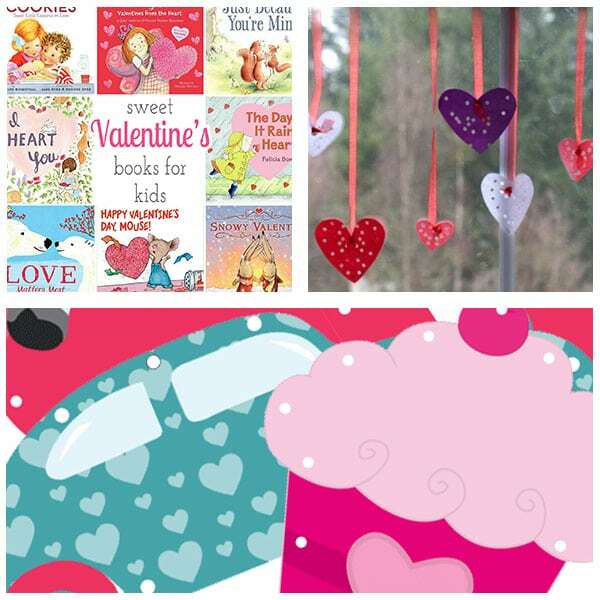 Reading books about Valentine’s Day is an easy way to teach them all about kindness and love. 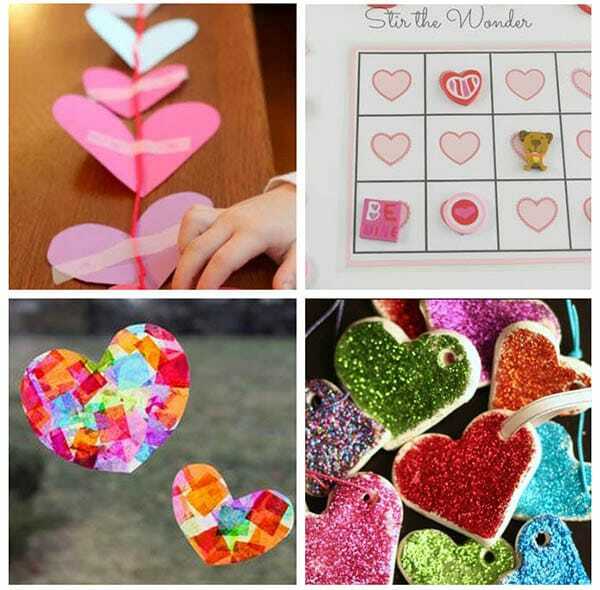 This heart craft is a super sweet way to decorate your home for Valentine’s Day and display a child’s creations at the same time. These lacing cards are too cute. Grab some red or pink yarn and create a fabulous Valentine’s Day busy bag! Conversation hearts are the classic Valentine’s Day candy. Instead of eating them all, use them with these pattern strips for a hands on math activity. 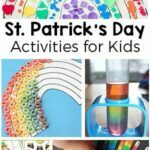 Do your kids love STEM activities like mine? 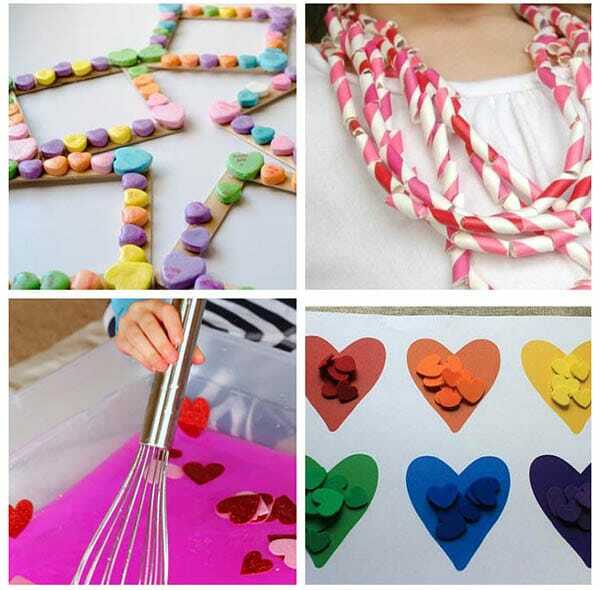 Add in the Valentine theme and these activities are sure to be a hit! Crazy straws are not just for drinking. 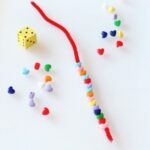 This sorting & fine motor development activity looks crazy fun! Pattern blocks are a fun, quiet activity for preschoolers and these printable mats are perfect for Valentine’s Day season! Garland is a fun decoration to make because you can hang it almost anywhere. Kids will be so proud to see their creation hanging for the holiday. When math is incorporated into a game, kids don’t even know they are learning. Kids will think this grid math game is just for fun! Suncatchers are beautiful in the window, with the light coming through. This simple heart suncatchers would make a great gift for a friend or grandparent! With only a 2 ingredient recipe, these clay hearts will be the sparkle of the holiday! What grandparent or parent wouldn’t love to receive this handmade frame for Valentine’s Day? I love when activities are super fun for my kids but have such great developmental opportunities. This DIY necklace is just that! Win-Win. Valentine’s Day soup may not be on the menu but this will be a hit with sensory loving kids! 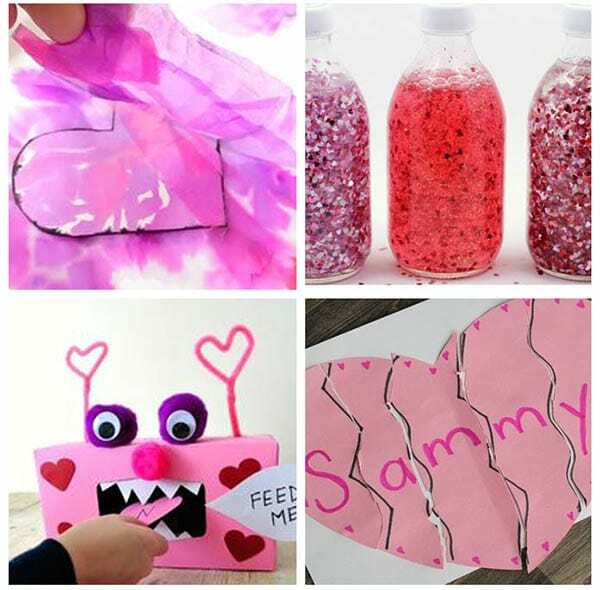 Hearts don’t have to be just red and pink to have a fun Valentine activity. This colorful sorting activity is perfect for little ones! These Valentine’s Day candle holders would be a great for parents or grandparents! You can get all the sparkle and shine of glitter, without the mess with these fun heart sensory bottles! Name practice and letter recognition becomes an interactive activity with this Valentine puzzle! And it’s DIY! Kids won’t be scared of this monster and they’ll have fun practicing sight words with this word game! Have fun, and develop gross motor skills, with this Valentine’s Day hopscotch inside or out. Explore colors with this Valentine’s Day STEAM activity! It’s also a great way to develop fine motor skills. Holiday crafts don’t have to be expensive. Create your own tools, like these heart stamps. You’ll all have fun and it barely costs a dime. This Arrow Toss game would be fun at a classroom activity day or for a party at home. 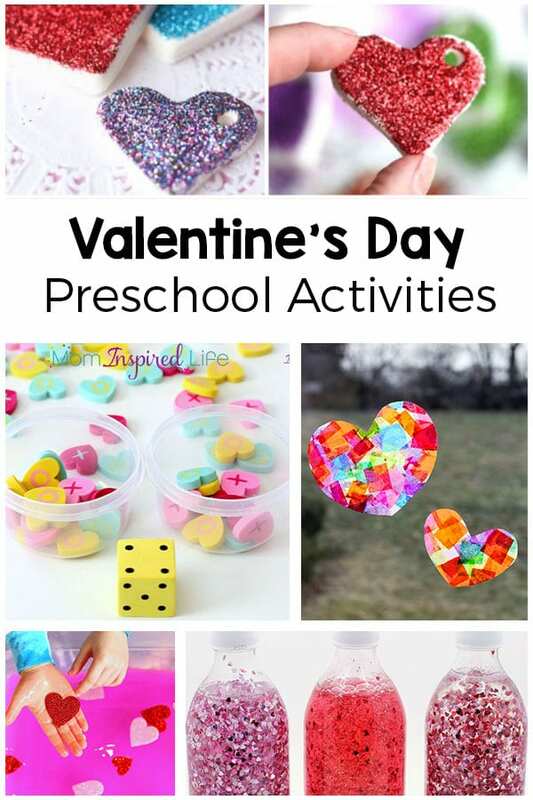 These Valentine’s Day activities for preschoolers are so much fun and perfect for your Valentine’s Day lesson plans or just to find fun activities to do with your kids at home!